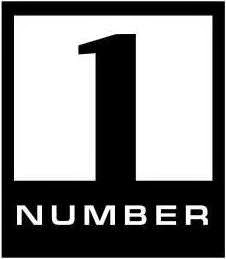 NumberOneMusic.com is a premier marketing and promotion company specializing in the online marketing of musicians and their art, online e-team direction, online media awareness, targeted email marketing, facebook and twitter marketing, market research, and cross promotions with our marketing partners. Through the completion of thousands of successful online marketing campaigns, NumberOneMusic has developed proprietary processes and procedures that we believe to be the most effective online marketing methodology in the music industry. NumberOneMusic.com [N1M] is a music portal dedicated solely to the development and exposure of Independent Artists/Bands. Our aim is to put Artists/Bands firmly on the map by giving them a platform to be seen and heard. NumberOneMusic.com [N1M] is your stage, a place to share your music with a HUGE audience, and a great tool to build your fan base. Unlike some other music portals dedicated to the hosting and promotion of artists/bands, we give you an opportunity to create a buzz and increase your exposure constantly by using our free promo services.